OLYMPIA – The Department of Ecology is issuing a Stage 1 burn ban starting at 4 p.m. Sunday, Nov. 16, and ending at 10 a.m. Nov. 18. The burn ban includes Adams, Asotin, Chelan, Columbia, Douglas, Ferry, Franklin, Garfield, Grant, Kittitas, KLICKITAT, Okanogan, Pend Oreille, Stevens, and Walla Walla counties. Cool, stagnant air conditions are forecast in the region, putting the counties at risk for air pollution to reach unhealthy levels. Under a Stage 1 ban all outdoor burning and use of uncertified wood-burning devices is prohibited, including fireplaces, wood stoves and inserts unless they are a home’s only adequate source of heat. 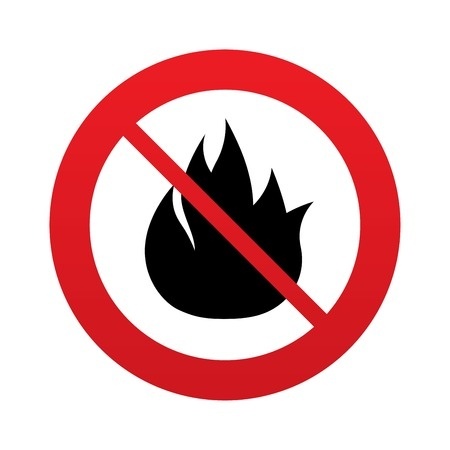 Prohibited outdoor burning includes residential, agricultural and forest burning. Certified wood-burning devices and pellet stoves are allowed. Ecology’s burn bans do not apply on tribal reservations, where the U.S. Environmental Protection Agency has jurisdiction.